Description: Small utility very convenient access to Web pages through the Web browser. The browser used by the application is the browser set by default to the level of the operating system. The user can add or remove Web pages according to his convenience. International languages. 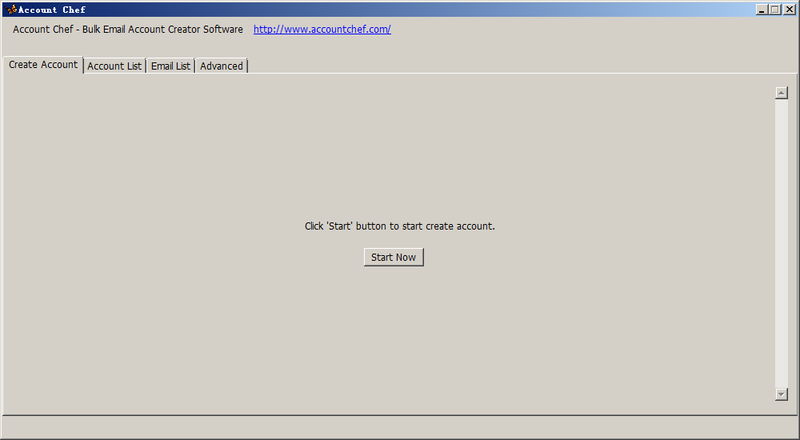 Description: Account Chef is an unlimited email account creator software. With this application, you can get bulk email account in just one click. It will auto find available email provider, then auto register bulk email accounts, all of these are done automatically. If you need a lot of email accounts, e.g. register account in some websites, email activation, seo marketing... then Account Chef is a powerful tool for you. Description: Advanced IP Scanner 2.5 is a free, fast and easy-to-use network scanner with a user-friendly interface. It finds and scans all computers on your network and provides easy access to their various resources: HTTP, HTTPS, FTP and shared folders. With Advanced IP Scanner, you can scan your network in seconds, wake up and shut down groups of Windows machines remotely, and connect to remote computers via Radmin remote access software. Description: Advanced Port Scanner is een snelle, gratis poortscanner waarmee u snel open poorten (TCP en UDP) op netwerkcomputers vindt en versies van programmas achterhaalt op de gedetecteerde poorten. Het programma biedt eenvoudige toegang tot netwerkbronnen, zoals gedeelde mappen, HTTP, HTTPS, FTP, RDP en Radmin. U kunt op afstand computers activeren en afsluiten. Ook kunt u snelle opdrachten uitvoeren (ping, tracert, telnet en SSH) op een bepaalde pc. Description: Amilenn allows you view network shared folders arranged to groups. For displaying is used native list view from Windows XP. You can use the application for access to shared resource placed on your local area network. Description: Appvalley is one of the best appstore for iOS and android users. It is best alternative app, No need jailbreak or iOS ID to install it. A[ppvalley has two version appvalley free and appvalley VIP paid version. You can download thousands of new apps and games totally free from here.It compatible with iOS 11, iOS 11.4.1 and iOS 12.it works with all android devices. Appvalley is easy app,everyone can use it without any doubt. 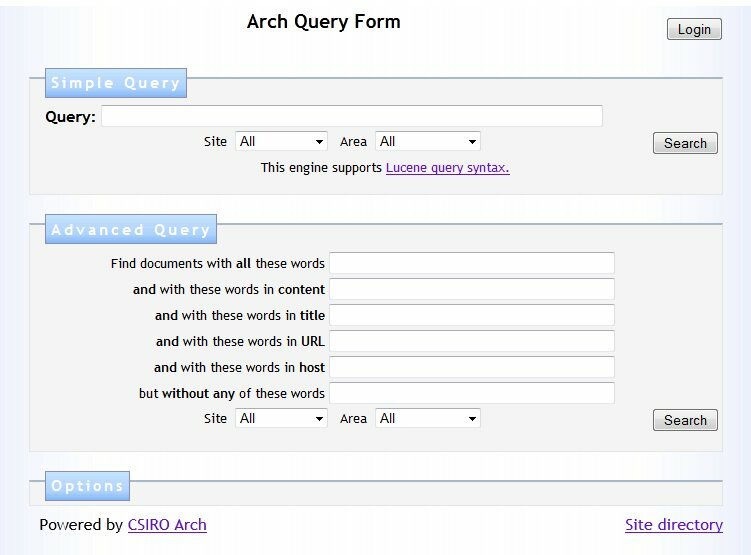 Description: Arch is an open source extension of Apache Nutch (a popular, highly scalable general purpose search engine) for intranet search. Not happy with your corporate search engine? No surprise, very few people are. Arch (finally!) solves this problem. Don't believe it? Try Arch, blind test evaluation tools are included. In addition to excellent search quality, Arch has many features critical for corporate environments, such as document level security. Description: Avensen Domain Name Finder is a domain name generation and availability check software, capable to lookup thousands of domain names per minute. Create high quality domain names using the brainstorming technique. Lookup domain names availability in bulk. Find domains in secure form, without using third-party web sites. Program features include: misspelled domain names generator, build-in thesaurus, and multithreaded availability checking.